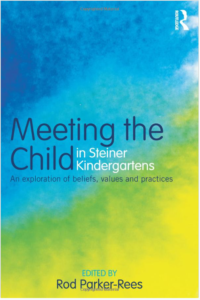 Steiner schools (known in other countries as Waldorf schools) base their teaching on the works and beliefs of Austrian mystic Rudolf Steiner, and there are now over one thousand mainstream Steiner schools and two thousand kindergartens around the world, over thirty of which (including four state-funded Academies) are in England. 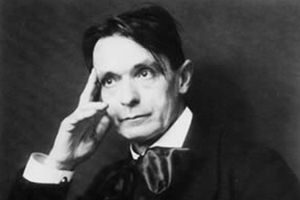 Steiner schools promote a wide range of pseudoscientific ideas in their curriculum, central to which is the concept of ‘anthroposophy’, which postulates a spiritual world and involves beliefs such as karma, reincarnation, and the efficacy of various alternative medicines such as homeopathy and eurythmy (a form of medicinal dance). 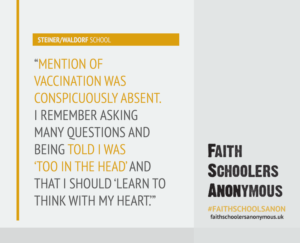 The Steiner movement’s opposition to vaccinations is also a common feature of the schools, and this has led to a number of issues in the past, including outbreaks of preventable diseases and warnings about threats to the health of the communities around Steiner schools. 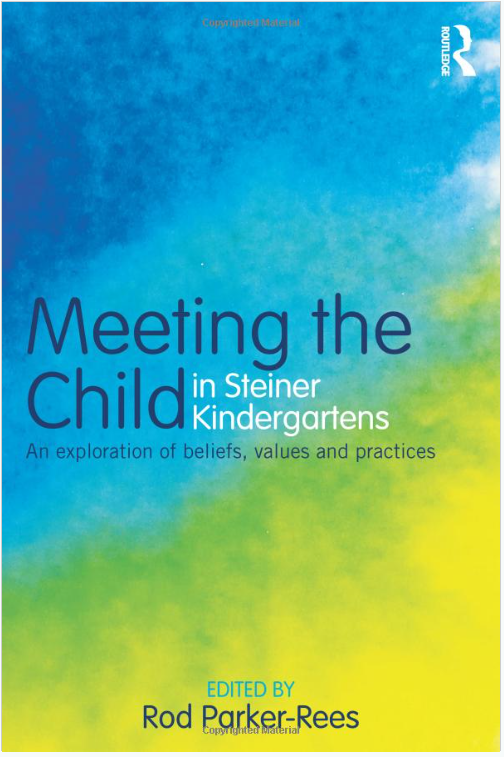 The schools are generally understood to provide a curriculum of limited breadth, particularly in science, and they have also long been dogged by accusations of racism in their teaching.